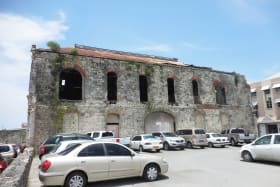 Marshall Hall is offered for sale and stands on approx. 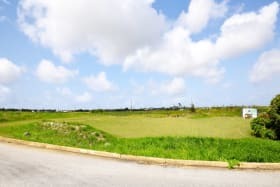 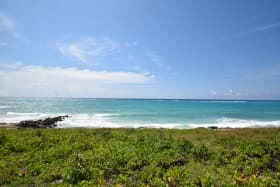 2/3-acres within a UNESCO Designated, World Heritage Site. 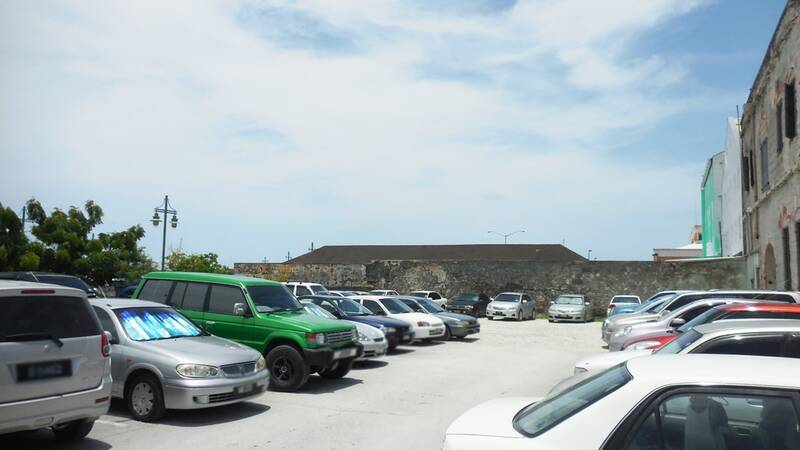 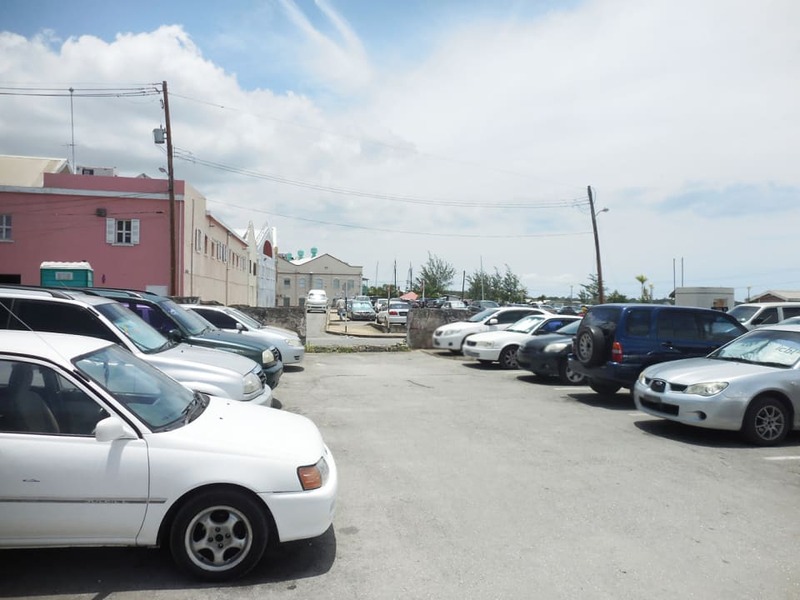 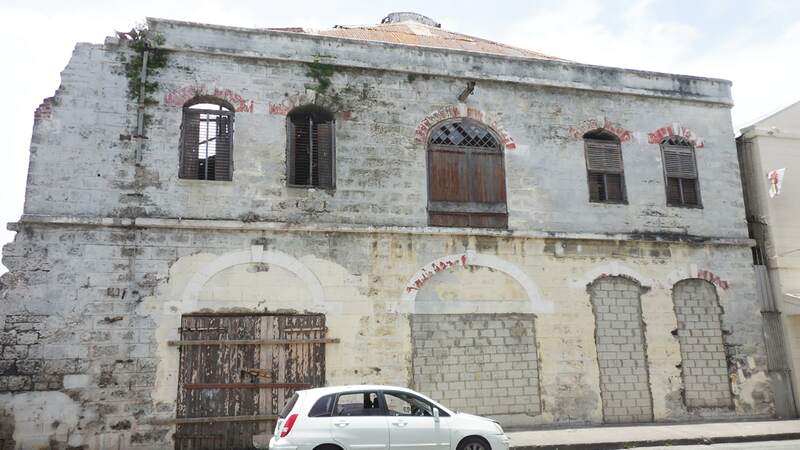 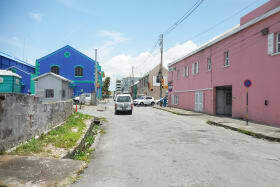 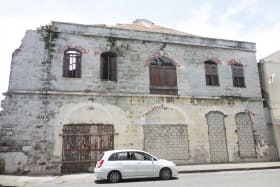 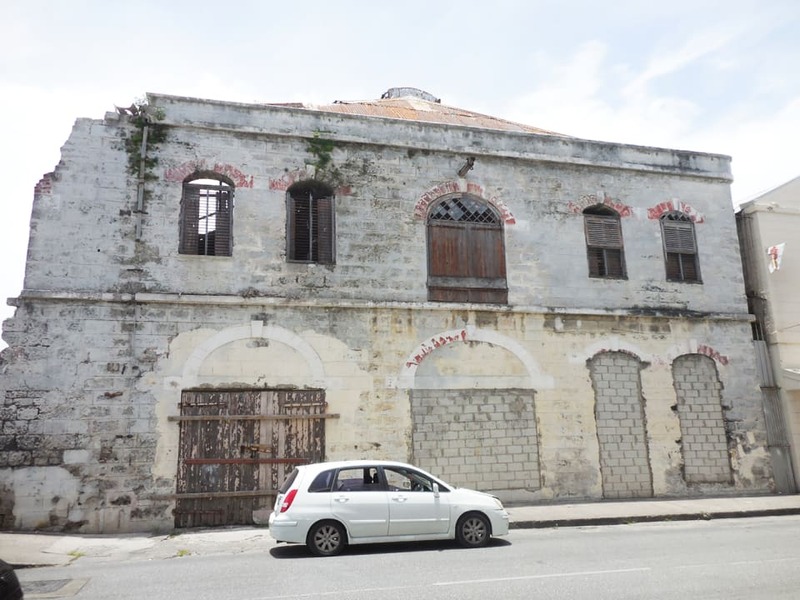 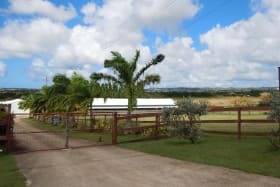 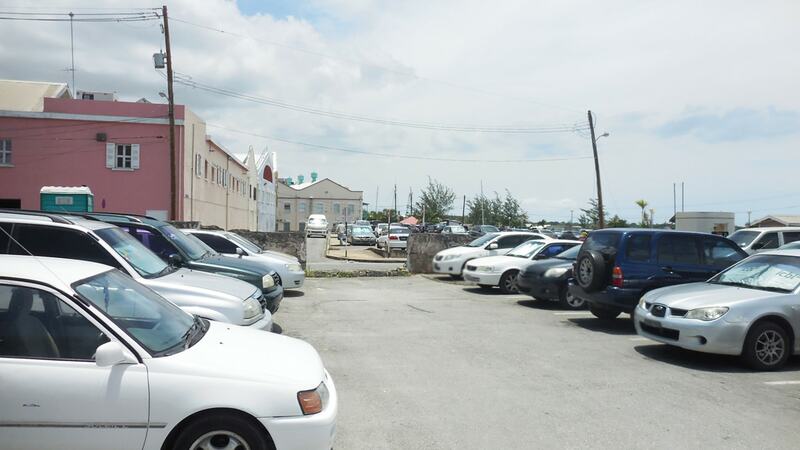 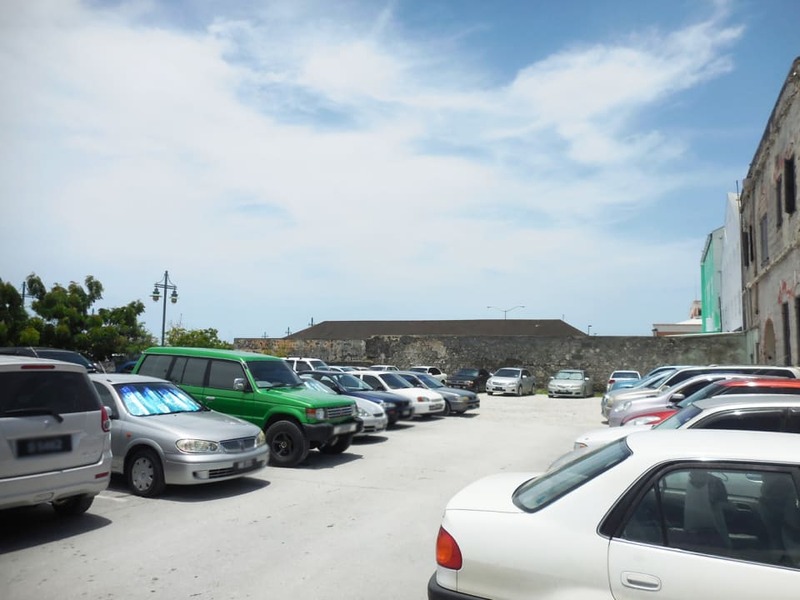 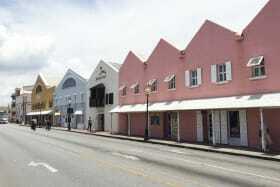 Marshall Hall, Bridgetown, Barbados is offered for sale and stands on approx. 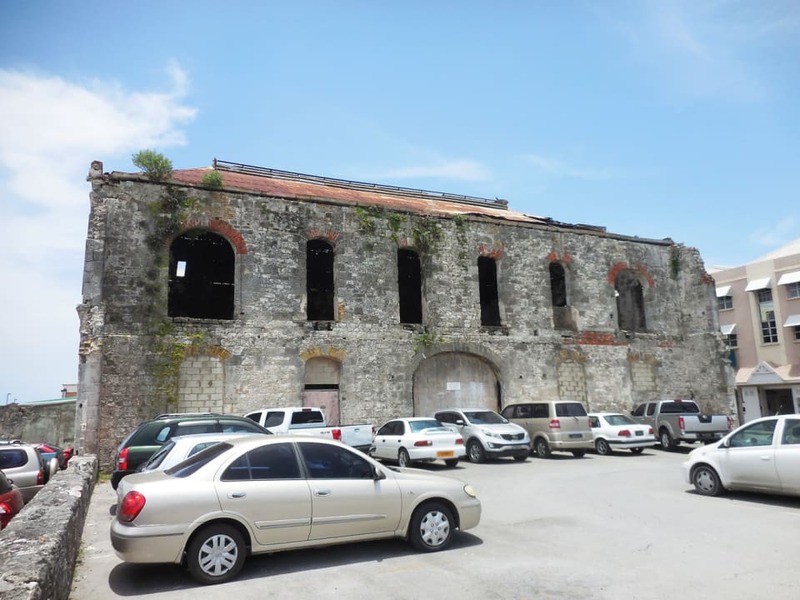 2/3-acres within a UNESCO Designated, World Heritage Site. 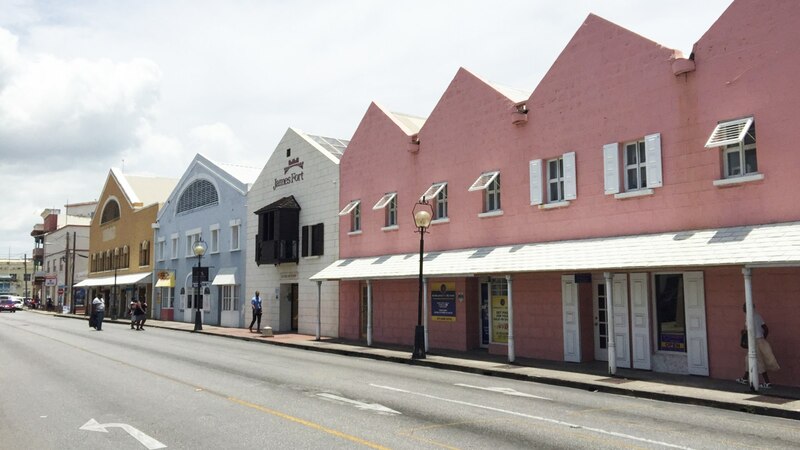 It's history is as the largest meeting/entertainment hall in the 1960's. 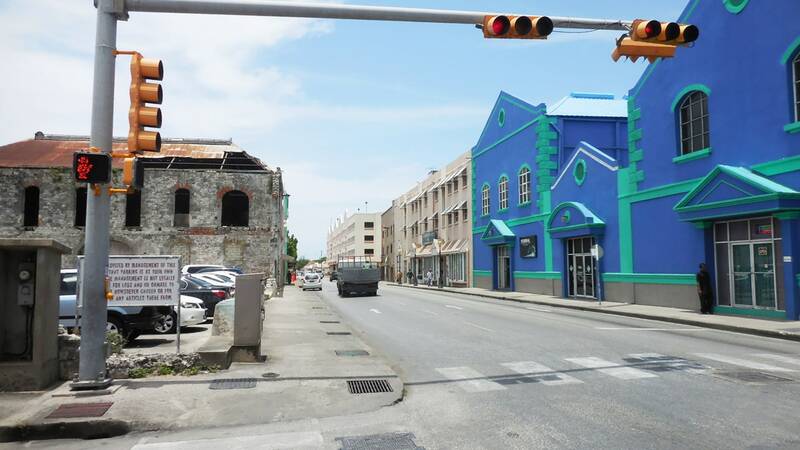 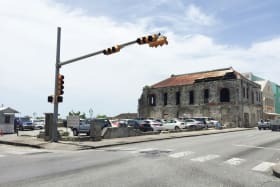 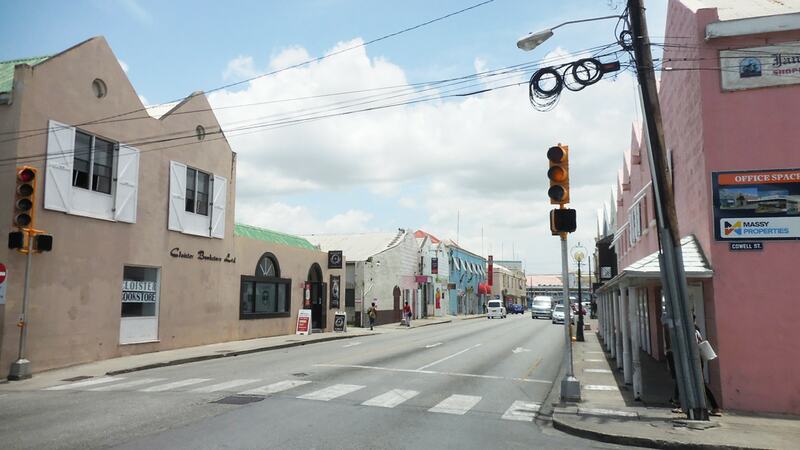 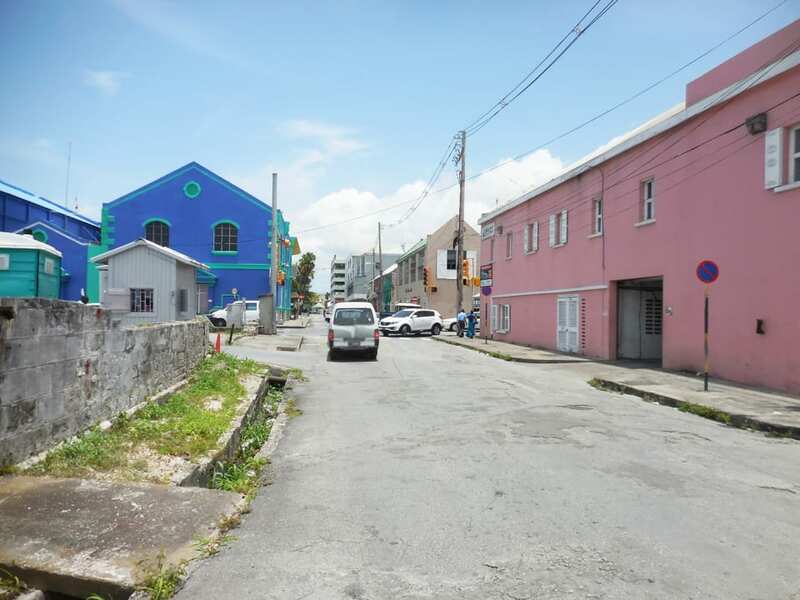 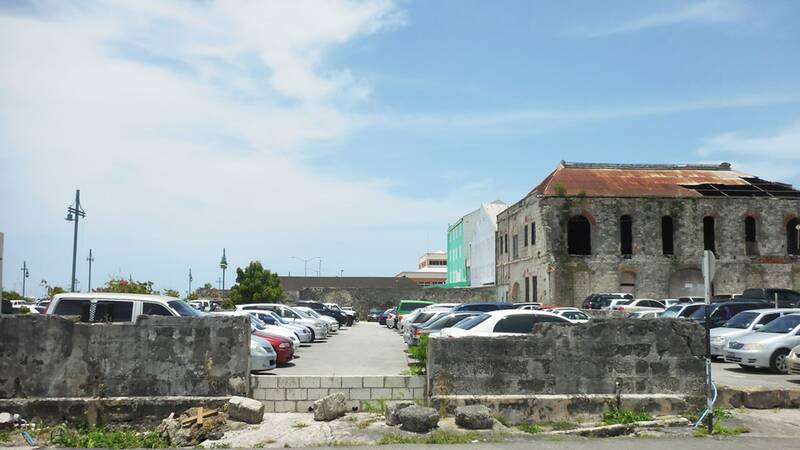 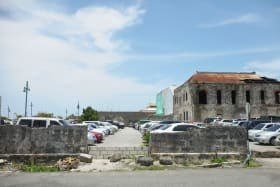 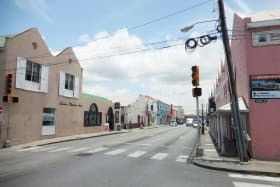 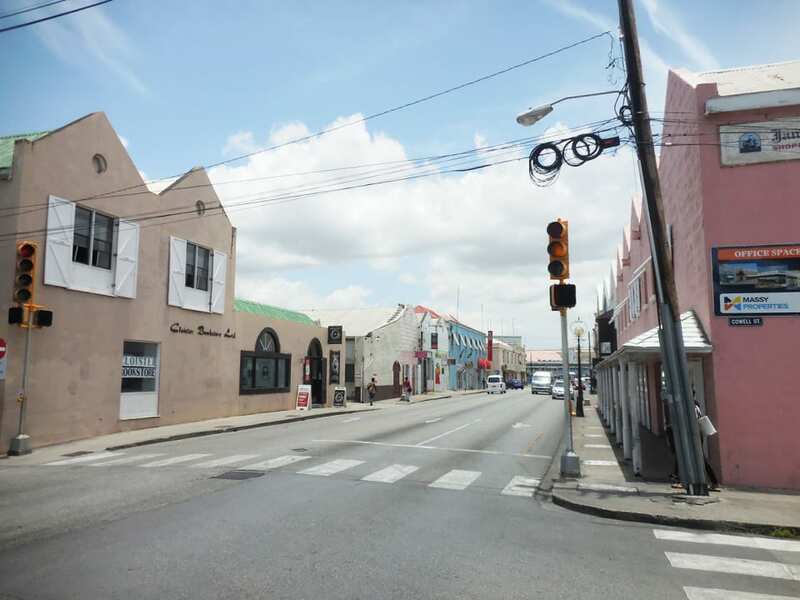 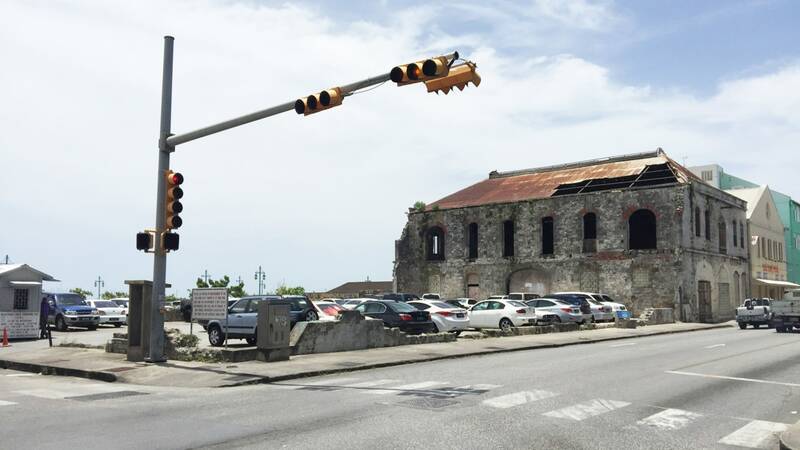 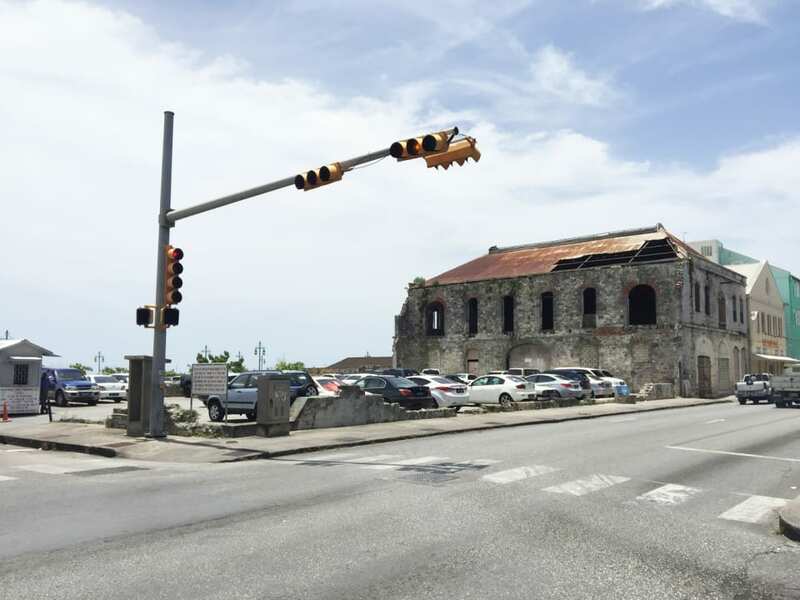 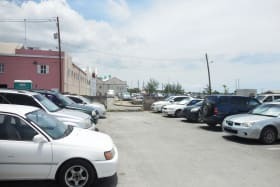 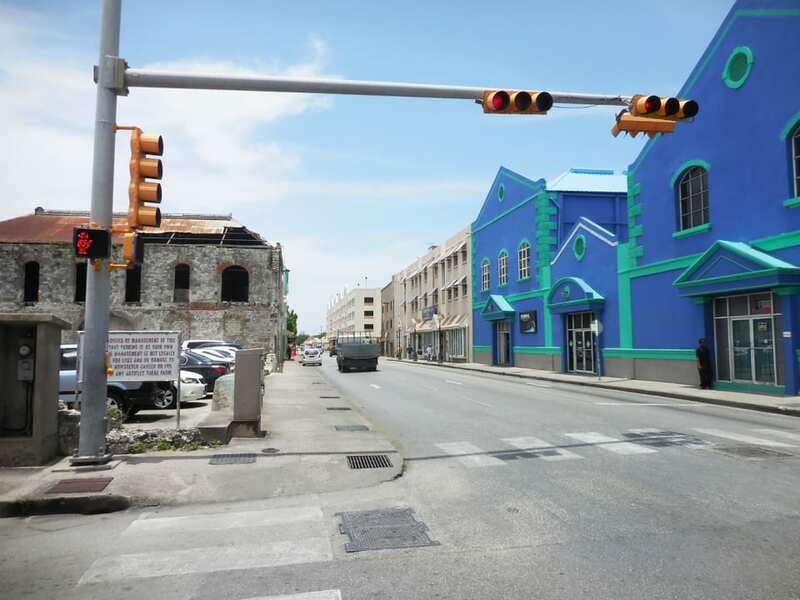 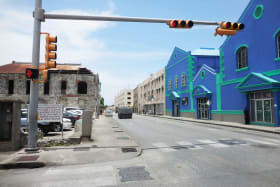 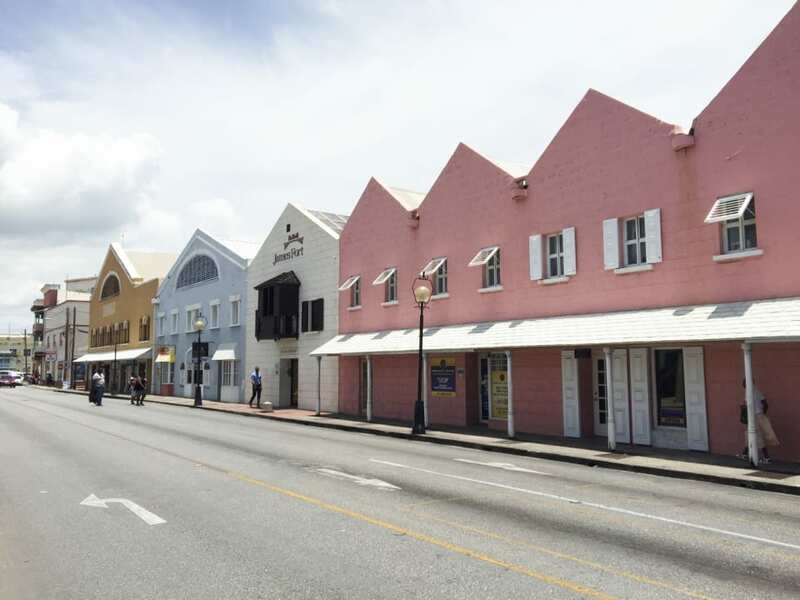 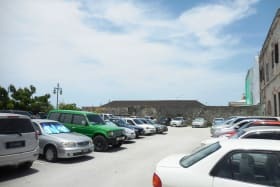 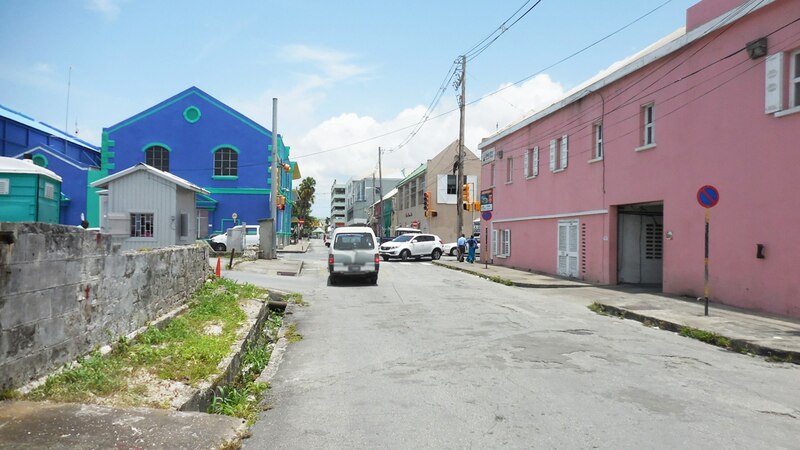 The building fronts on to the main Hinks Street artery leading from the Port into Bridgetown to the North and on to the Public Car parks to the South. 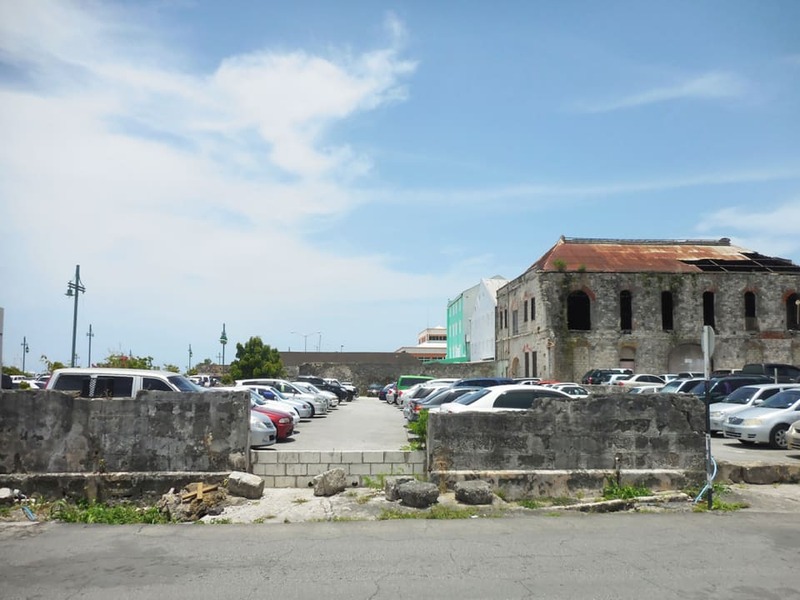 Any capital improvement of the area may have spill over effects (Cruise Terminal, Pierhead and Hyatt). 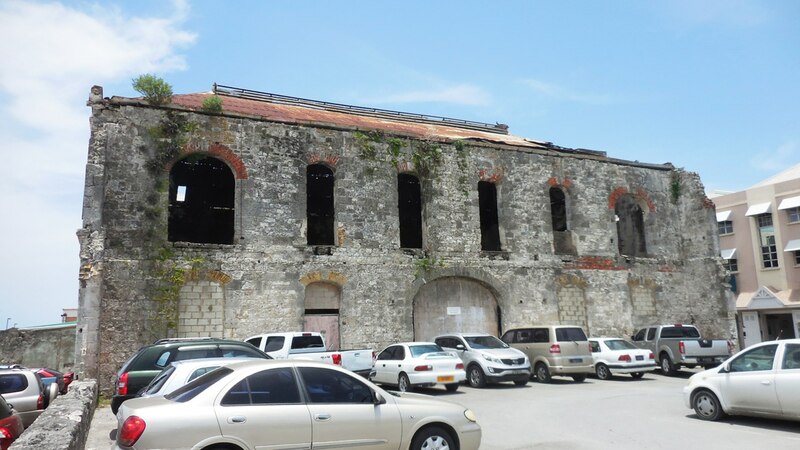 The property is also situated in the Carlisle Bay Re-development Area - Income Tax exemptions, Refund on VAT inputs.